tastytrade is one of the fastest growing online financial networks in the world. 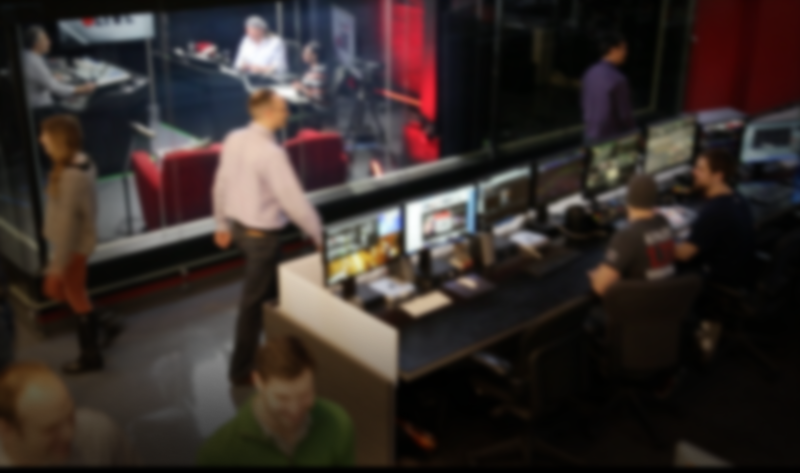 tastytrade was founded in 2011 and currently produces eight hours of live, original programming each weekday to provide financial information, investment strategies, and entertainment related to options trading and the stock market. tastytrade gives you actionable information rooted in research and experience that can help you grow your investments. Basically, this ain't yo momma’s financial network. But you can tell her to watch and learn! tastytrade is distributed through www.tastytrade.com, the tastyworks trading platform, iTunes, Apple TV, Apple Radio, Roku, Amazon Fire TV, YouTube and through the #1 financial grossing app in iTunes, Bob the Trader. Tom Sosnoff and Kristi Ross are the co-CEOs of tastytrade, Inc., which includes tastytrade and tastyworks (our very own brokerage firm launched in 2017). tastytrade's trading segments and products are free (yes, free! ).